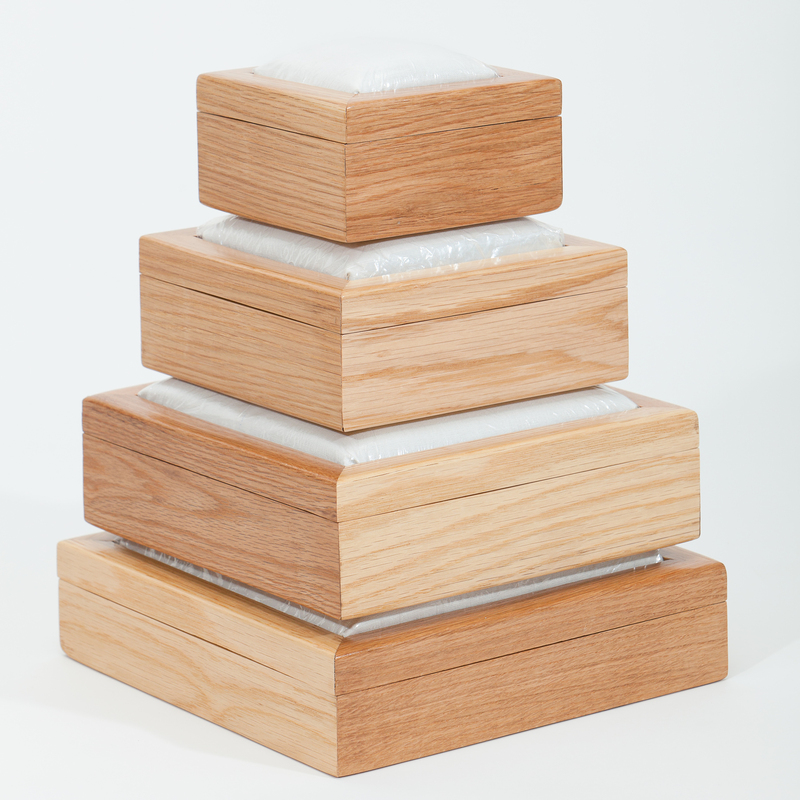 We produce a variety of oak boxes in different sizes that can be used for storing all sorts of items. All prices include VAT and UK mainland delivery. Also available in walnut or maple + £5 extra cost.